'Work rate is outstanding!' – Plenty of Newcastle fans eager to see in-form man win club's POTM | The Transfer Tavern | Where football transfer rumours fly or die! Since their shocking start to the season, Newcastle United have been able to pick up a significant amount of points of late with their latest coming from their 1-0 win over Huddersfield Town. Salomon Rondon scored the only goal of the game and has gone on to be shortlisted for Newcastle United Player of the Month with his Premier League tally for the campaign now up to four. As well as the Venezuelan, Federico Fernandez and Ki Sung-yueng have also been nominated for the award with the duo having both impressed in recent games. 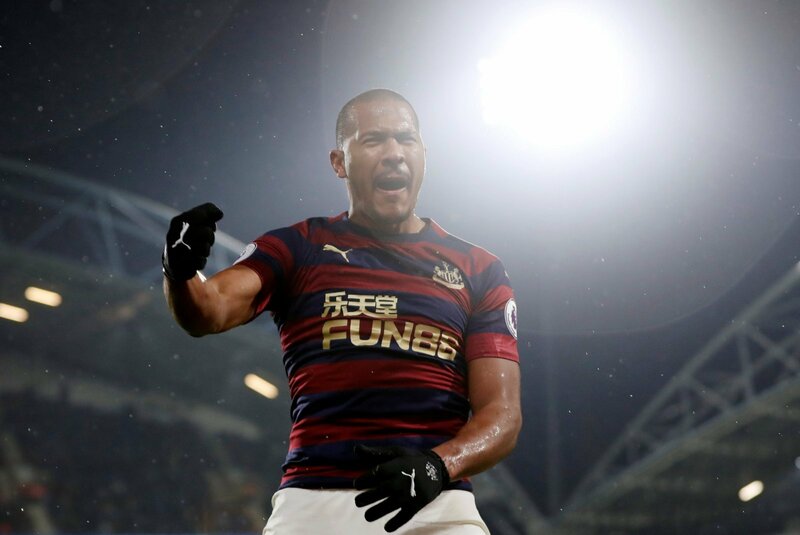 However, as good as Fernandez and Ki have been, the goals Rondon has scored have dragged Newcastle out of the relegation zone in a period where things looked very bleak for the club. Considering that, the 29-year-old has to be the leading candidate ahead of the voting deadline this Wednesday, a thought some Newcastle supporters are currently echoing.